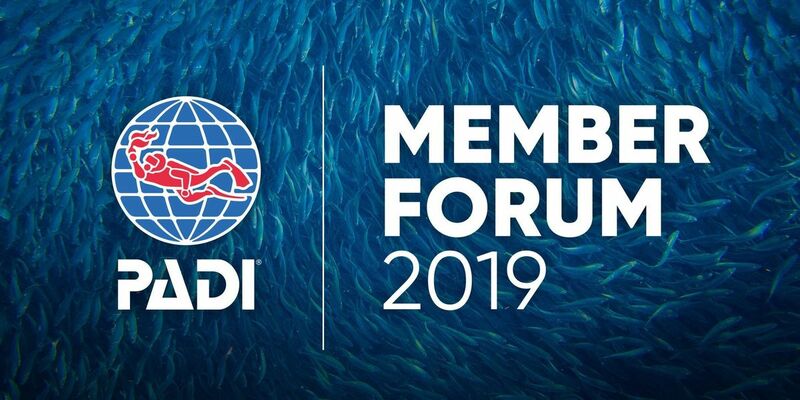 The 2019 PADI Member Forum is going to be a great event, hosted by Territory Director Rich Somerset and Regional Manager Emma Hewitt. It will be a fantastic opportunity to ask any questions you have and source all new information needed to further enhance the courses you are teaching. 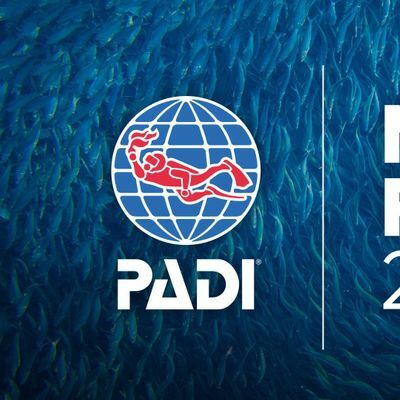 Being held in the PADI EMEA Bristol Head Office, this event also holds the opportunity to meet other PADI staff and see our offices.